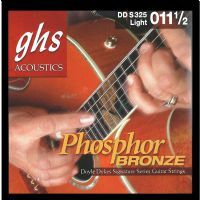 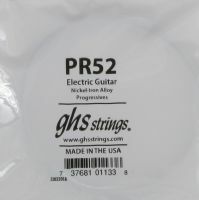 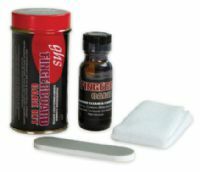 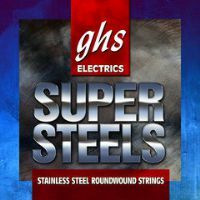 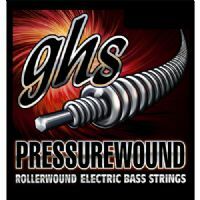 The GHS Super Steel™ series is manufactured using a stainless steel wrap around the GHS standard stainless steel hex core. 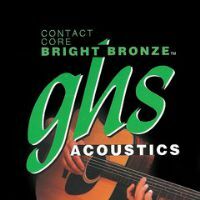 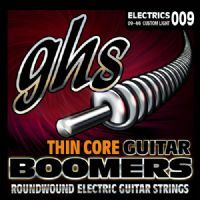 Considered our most brilliant string, the Contact Core features a specially tempered 80/20 copper-zinc alloy cover wire with our unique contact core design. 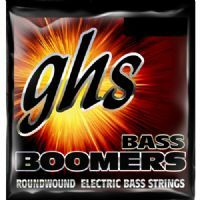 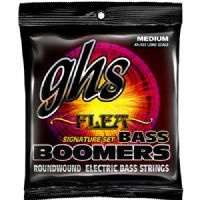 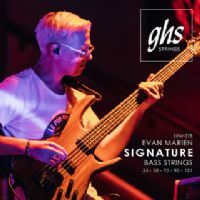 Developed for Flea, legendary bassist with the Red Hot Chili Peppers, these M3045F Flea Signature Bass Boomers from GHS are used to create that hard driving bottom end, crucial to his distinctive sound and style of playing.